Brought to you by Try The World and Shabby Chic Boho. 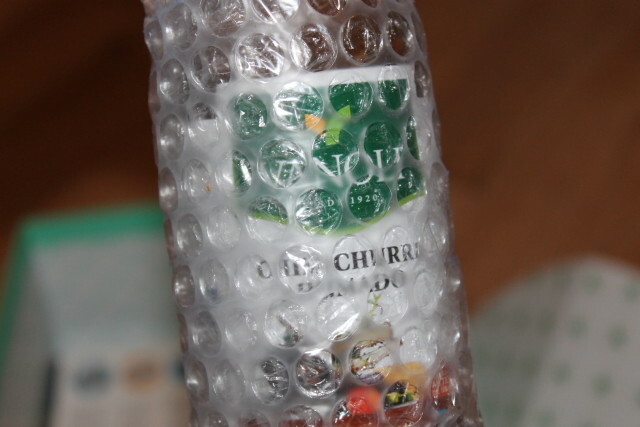 I’ve never had delicasies from Buenos Aires that I’m aware of, before receiving my Try The World gourmet box. 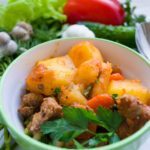 I wasn’t quite sure if I’d like the taste of different countries but I’ve always longed to travel to try new foods from different areas of the world and different cultures. This was a new experience for me and one I jumped into with both feet. 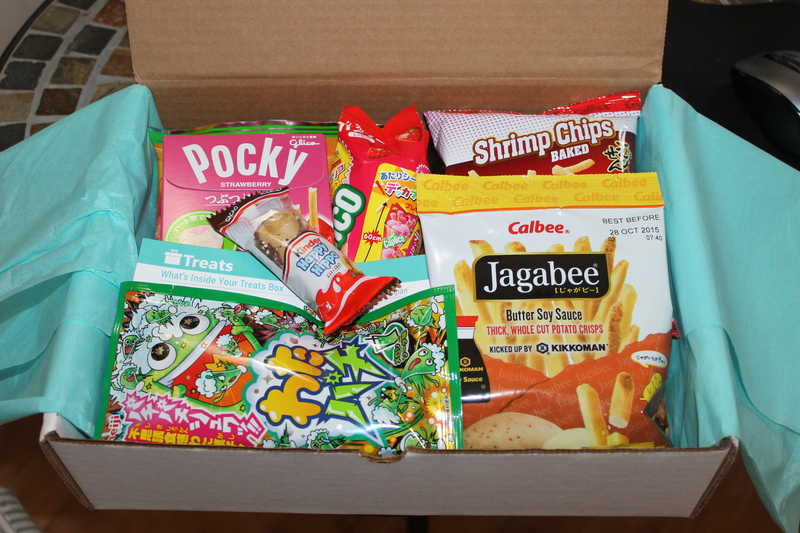 My box was packed full and I couldn’t believe all of the gourmet food that was included in it. I took quite a few photos just to warn you, lol. It just might be the closest I’ll ever get to Buenos Aires and I wanted to remember the taste of each and every product. Discovering the world through food is a concept I now believe in. 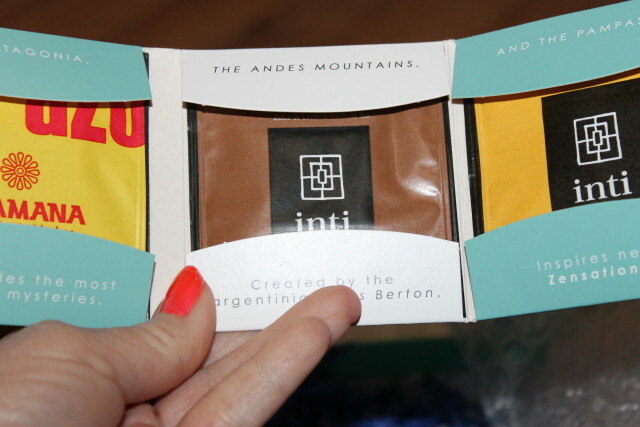 Keep reading to see why I’m so hyped up about my Buenos Aires Box. 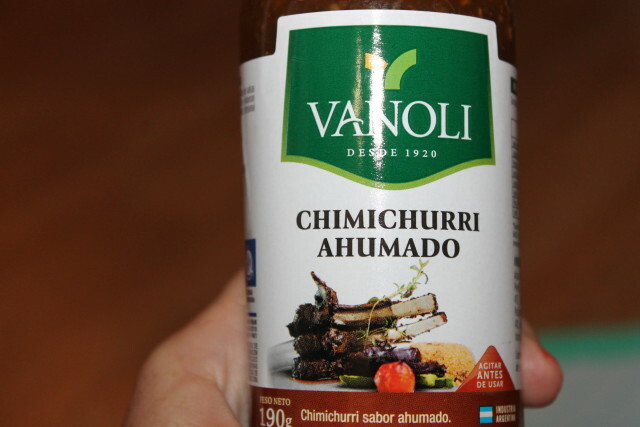 I want to start with the Vancli, chimichurri. 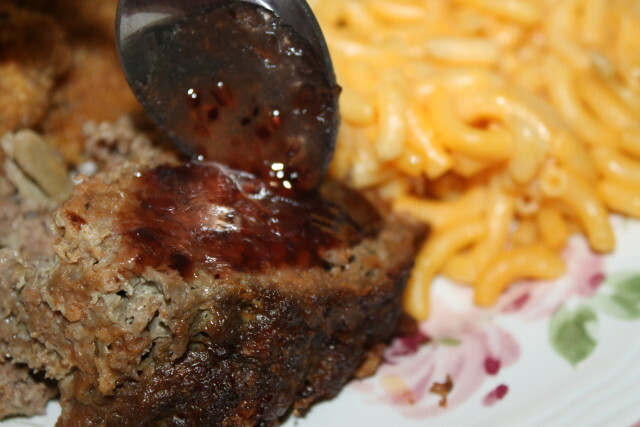 I have tried it on my meats and veggies and the taste is unlike anything I’ve topped my foods off with. It’s so tasty as they use ingredients I use myself in some of my meal preparations. I put parsley on and in any and everything and I was glad to see it in the ingredients list in this delicious dip. Also included is garlic, oregano, red pepper and olive oil. 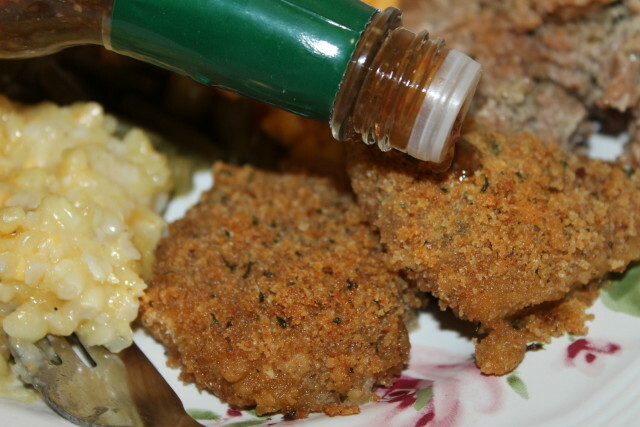 You’ve just got to try it on breaded chicken. I’m grilling steaks this weekend and I’m topping them off with this incredible flavor. 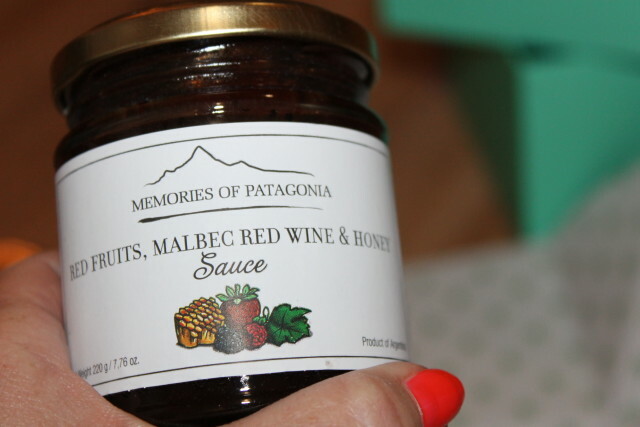 Next up is Memories of Patagonia, Malbec Wine Marinade. This is one of my top favorite products in the box and I’ve used it on all of my beef and pork. I wish I could explain how wonderful it taste with the succulent berries from Patagonia, honey from local pampas and Malbec wine from Mendoza. We don’t eat lamb but if we did and if I ever do, I can only imagine how wonderful this marinade would taste on it. 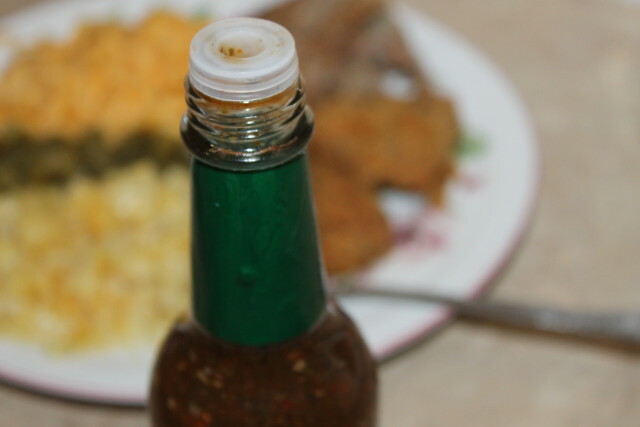 I wasn’t sure if it would taste good on beef but this is one of those sauces that just goes with anything. Plus, it’s made with natural ingredients. Bake Love Koo! 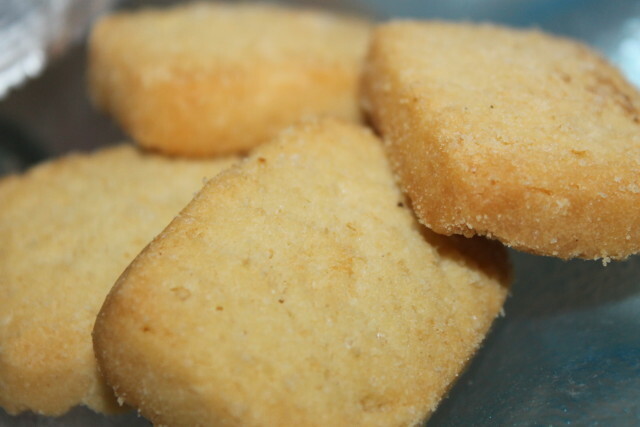 butter cookies must have the best ingredients around because they’ve become my favorite sweet snack that I pair with my Try The World tea. 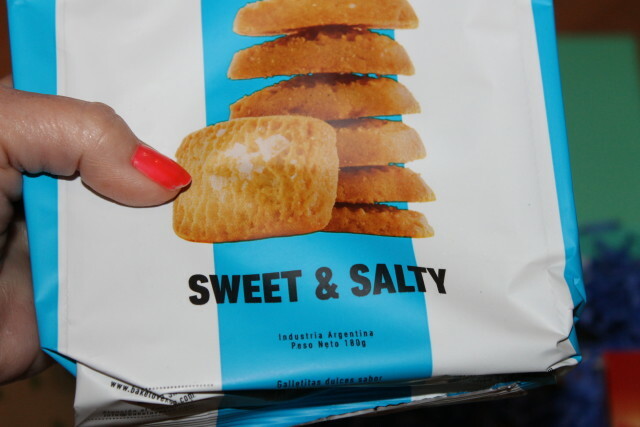 You can almost taste the goodness just by opening the bag. 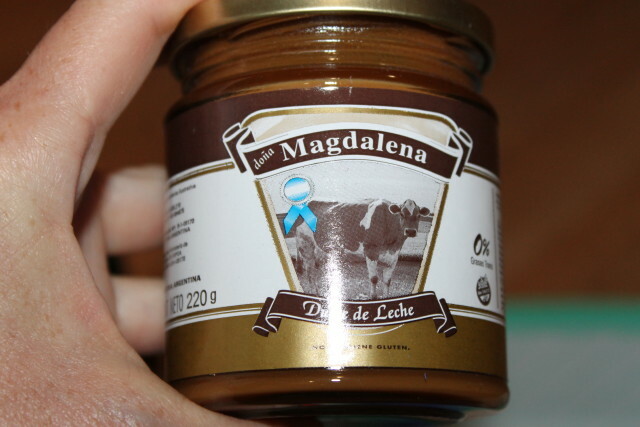 I’ve been eating Dona Magdalena, dulce de leche right from the jar and on top of my favorite desserts. 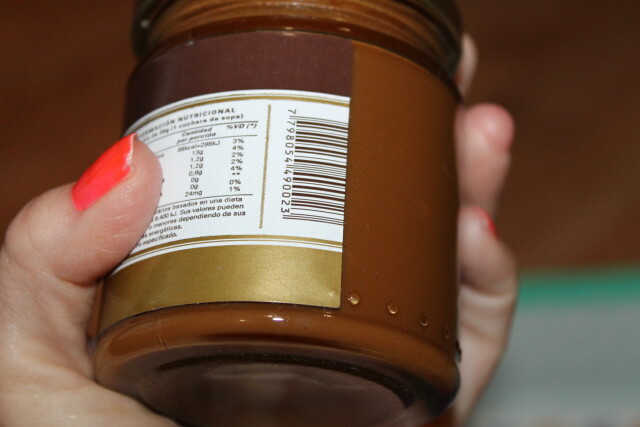 It’s made with natural ingredients and it’s the national jam of Argentina. 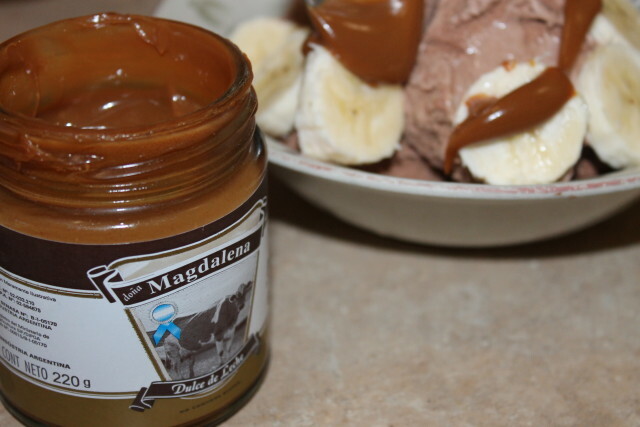 The caramel topping is just incredible and I can’t imagine life without it after having eaten it now. 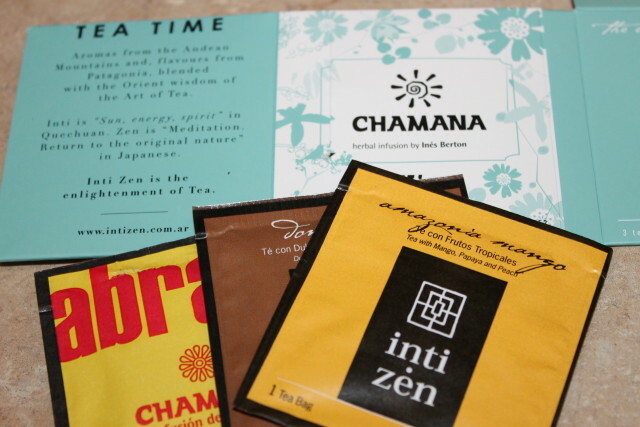 The Chamana and Inti Zen, Argentine teas didn’t last long as I’m a huge tea drinker which you already know if you follow my Coffee Tea and Brie blog posts. 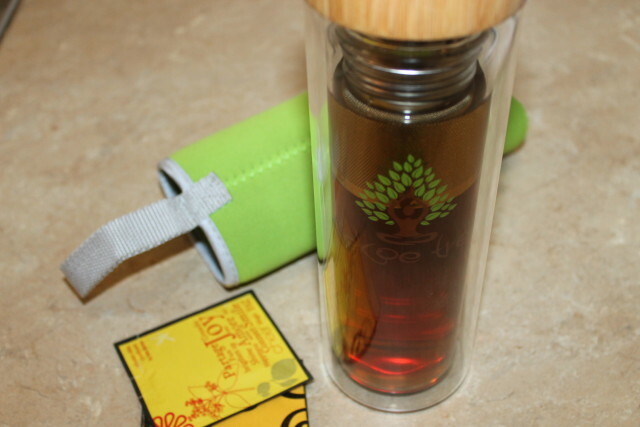 I make a couple of cups of tea daily but this is the first time (but won’t be the last) that I’ve had the pleasure of tasting artisanal tea blenders using Latin America ingredients. Pure bliss. The last two products I haven’t tried yet because I want to make some hors d’oeuvres for an event on Monday I’m planning. 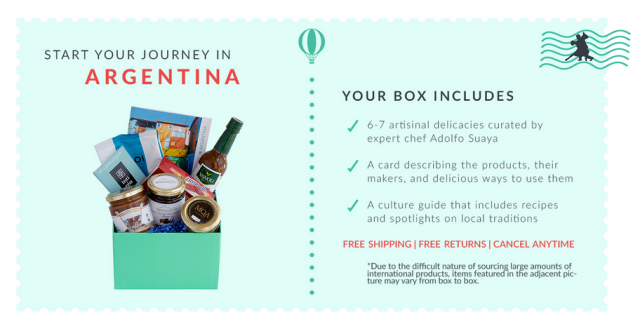 I thought it would be a great time to introduce my family and friends to Try The World and their cause and mission to send curated flavors of the world by mail from a new country every 2 months, to their subscribers. 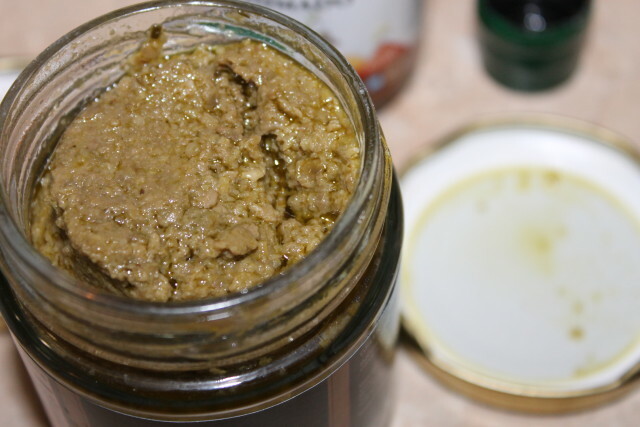 Check out my MQA Gourmet, green olive paste. 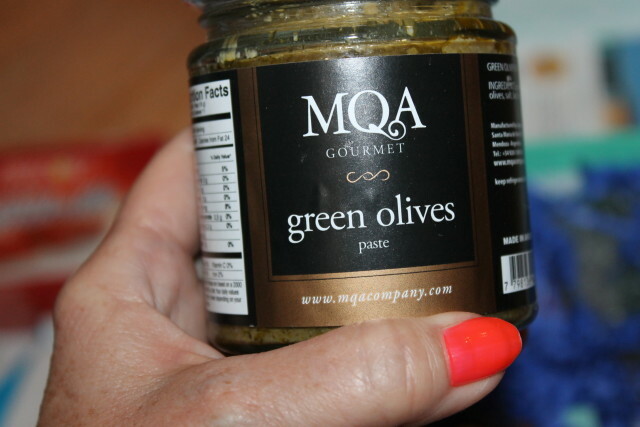 I love adding green olives in a lot of my dishes and I cook with olive oil as well so I was am excited to try this on canapes and other goodies. I’ll have to remember to take some photos of the goods. From the looks of it, I bet it spreads really nice and will turn my next garden party in to one to remember. 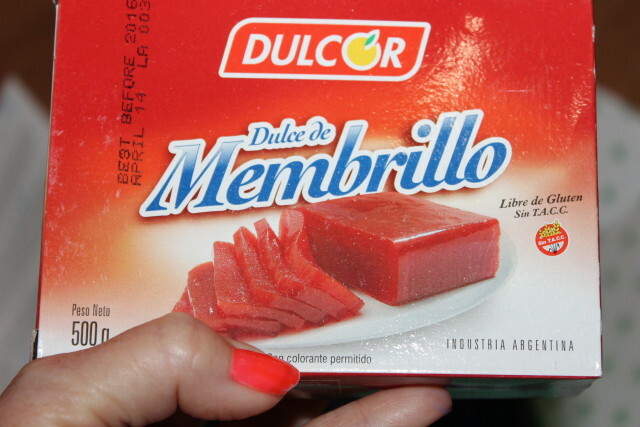 Last but not least (I can’t wait to get into this) is Dulcor, dulce de memrillo. 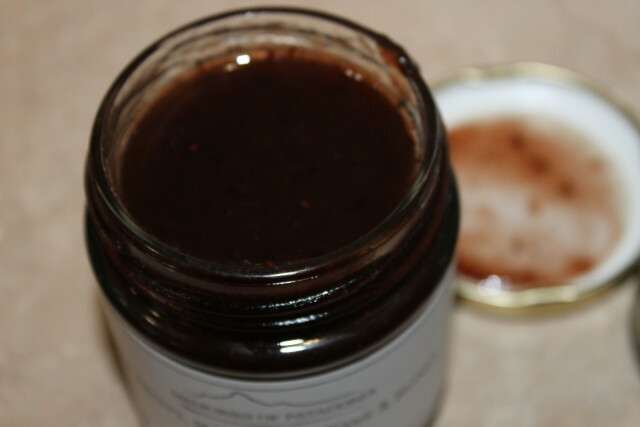 This fruit spread (with hints of vanilla and lemon) is so tempting, I can’t wait to make some canapes or other goods to pair it with, such as goat cheese. I am going to taste a little slice this morning on some toast, once I get going good. I can’t eat when I first wake up. You can subscribe to Try The World on their website and you never have to leave your home to enjoy goods from all over the world. 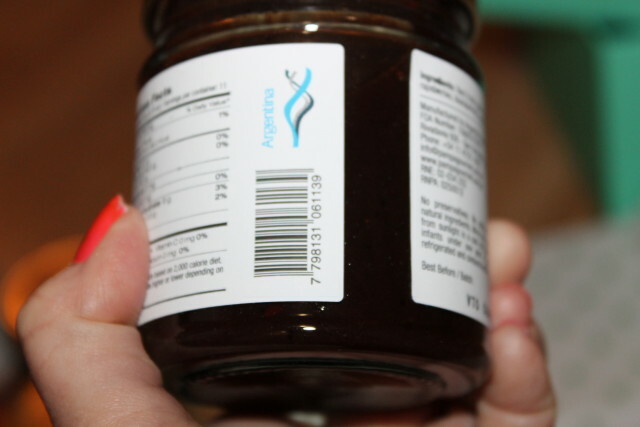 All products are USFDA approved but are difficult to find in the United States. Follow Try The World socially: Twitter, Facebook, Pinterest, Instagram and Google+. Which of the above mentioned products would you most like to try first? This post was brought to you by Try The World and Shabby Chic Boho. All opinions are 100% mine. 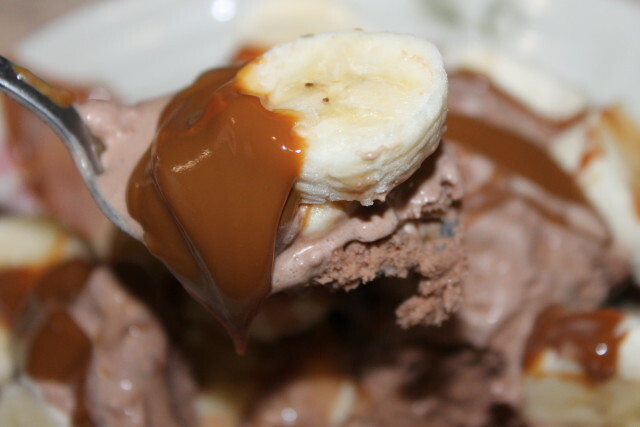 The caramel sauce looks absolutely delish! I am going to have to subscribe to Try the World! 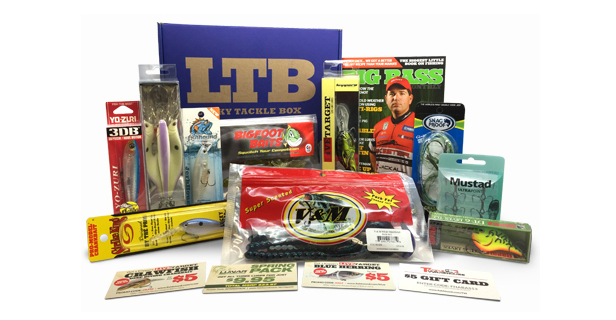 What a great box to try all new products. I would rather try new foods from different countries, rather than beauty products. It was so amazing. Was as in it’s all gone now lol. I need to buy this stuff by the gallon. I can’t speak for the other boxes but if they are anything like this one, you are really going to enjoy the goodies. I’m going to use it on Monday and I’ll be sure to let you know. 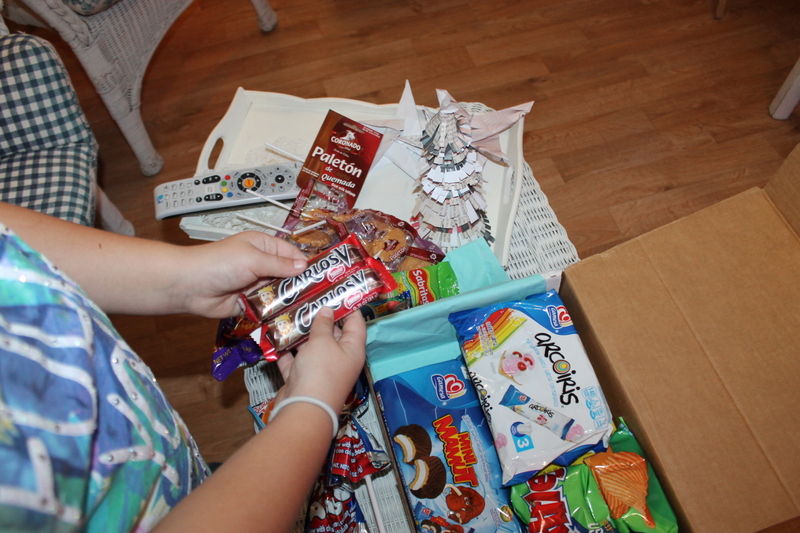 Lots of goodies in the box. I’m curious about the Green Olive Paste. How did it taste? 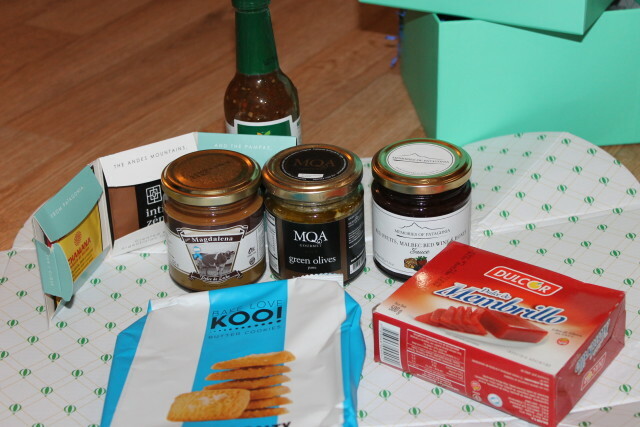 That Buenos Aires box looks so awesome and so delish!! I love trying foods from other cultures! 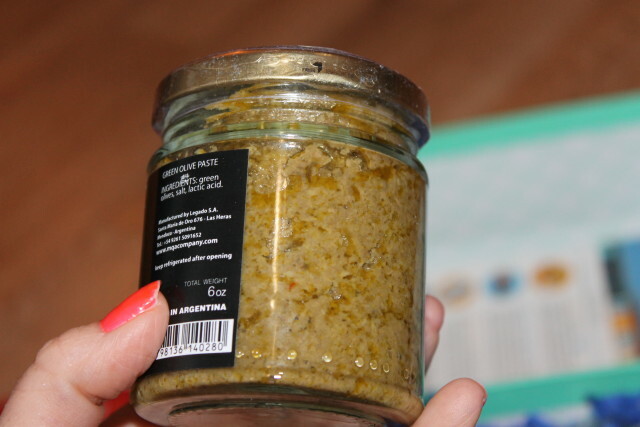 Argentina is well-known for its high-end food products. Sadly, the country suffers from poor governance, especially with Kirchner in power. I’m referring especially to the tremendous currency swings. 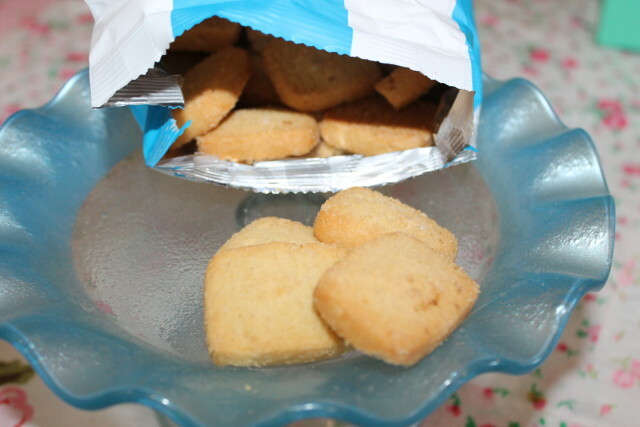 That is probably one of the main reasons why we don’t see more Argentine exports on our shelves – and these look just great. Oh wow, I totally love the idea! A box full of goodies all the way from Argentina. A very cool idea, I want to try them too! 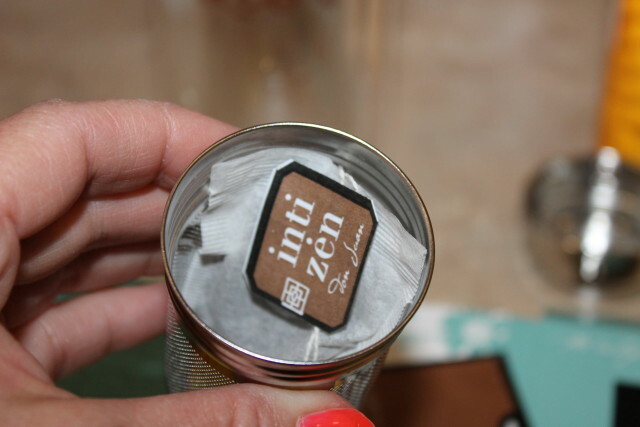 This is such a great concept for a box- I would love to try this! It’s hard to just introduce yourself to new foods, but this makes it fun and almost educational! I have one of the season boxes coming and I’m really looking forward to it! I love being able to try new things from all over the place! Such a good and Fun idea! It all looks delish!!! I especially like the look and sound of the caramel topping. Thanks for the review! I love this idea. 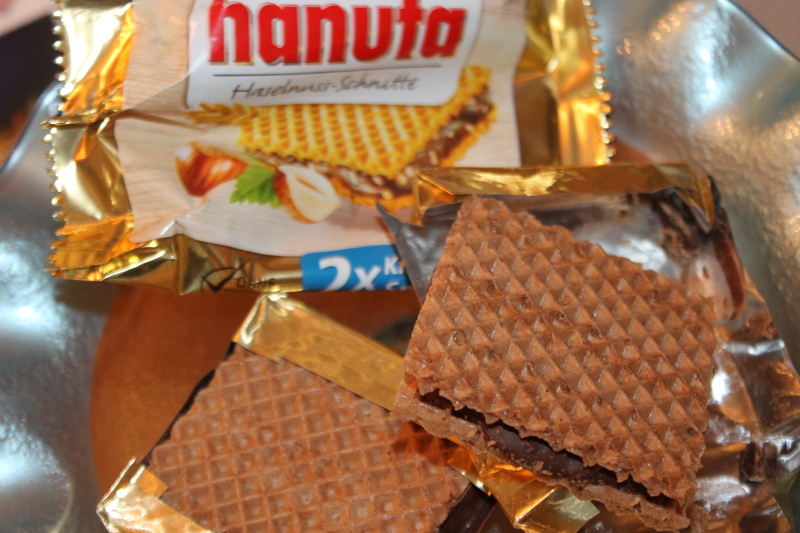 I am always interested in trying foods from other cultures, but it’s not always easy to find. This would make it super easy.